Compaction Operation Training | Blue Ridge Services, Inc. The average landfill (~400 tons/day) consumes nearly $5,000 in airspace every single day. Training your operators to maximize compaction and minimize airspace can save you money …And in this economy, who doesn’t want to cut costs? “Landfill Compaction” will provide your employees with the most comprehensive compaction training course in the world. 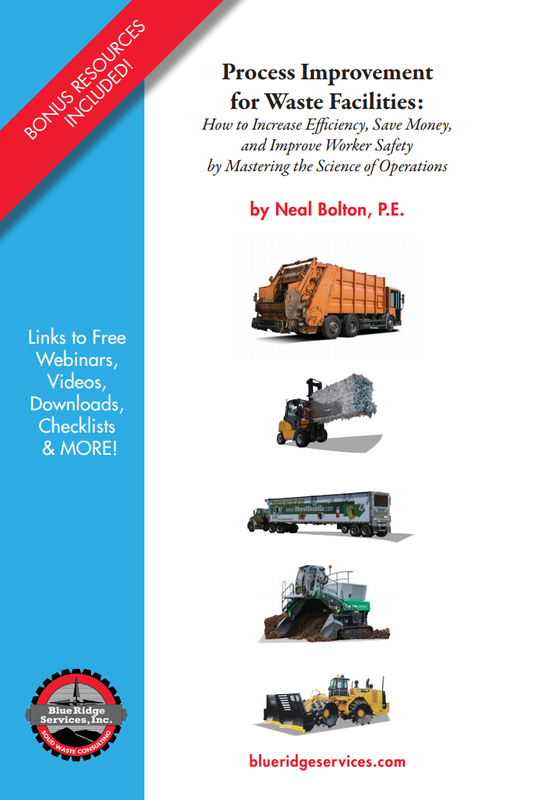 Produced by Neal Bolton, author of The Handbook of Landfill Operations and creator of the industry’s most extensive landfill safety video program. Giving your operators the skills to maximize compaction and minimize airspace will save your landfill money. Ready to take your compaction to a new level of efficiency? Buy this DVD today! (This training video is also available via our on-demand subscription platform).